It is one small converter that can instantly convert JPEG images into PDF files with fast speed. 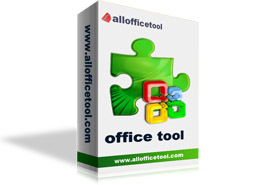 it is one standalone program and does not require Adobe Acrobat or Acrobat Reader. Simultaneously convert massive files to PDF once to save time and energy. Convert JPEG, JPG to PDF with ease. Support adjust each page size of PDF automatically. Fixup the page width of PDF file.